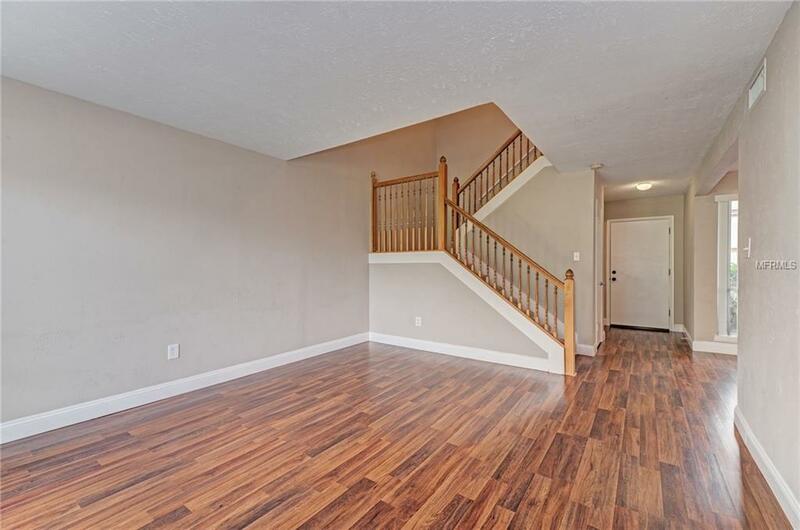 Recently updated townhouse in a wonderful location! 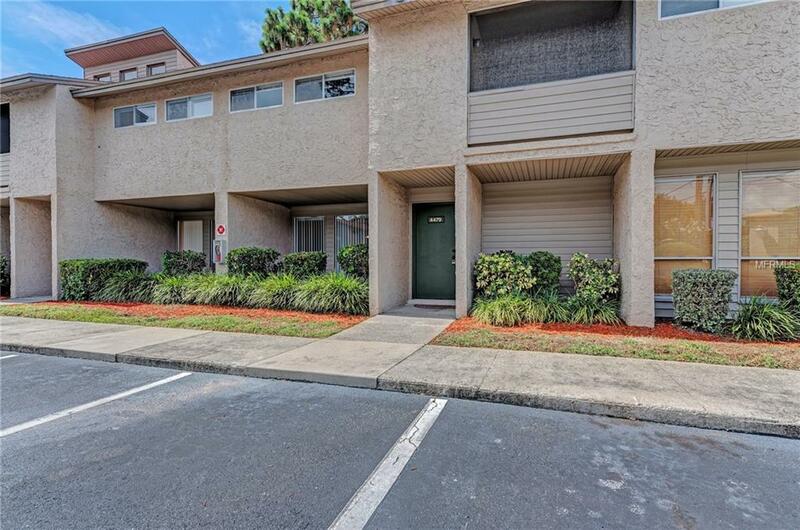 This 3 bed/ 2.5 bath unit features over 1,500 sq ft of living space, 2 balconies, and a lanai! Granite countertops, shaker cabinets, and stainless steel appliances in the Kitchen. 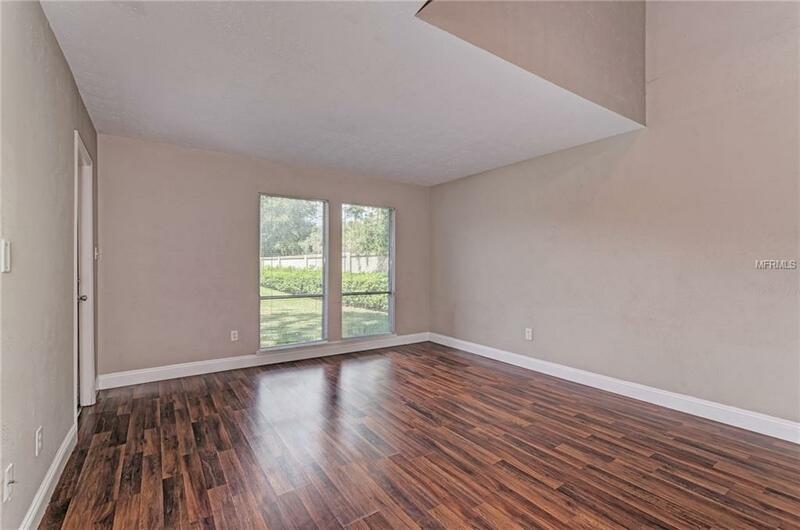 Master bedroom includes it's own private balcony, walk-in closet, and dual sinks in the bathroom with freshly updated bathtubs! AC unit is a year old. Washer and Dryer were purchased in Feb 2018. HOA includes the use of recreational facilities, trash, cable/internet, and exterior maintenance! Hidden Hollow is an active community with a large pool, tennis court, and clubhouse. 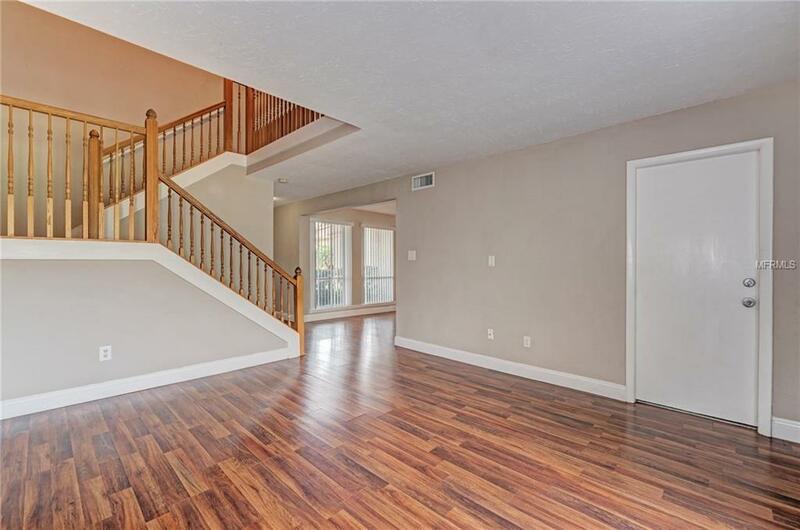 Conveniently located near University Pkwy, SRQ Airport, Beaches, and all Sarasota has to offer!